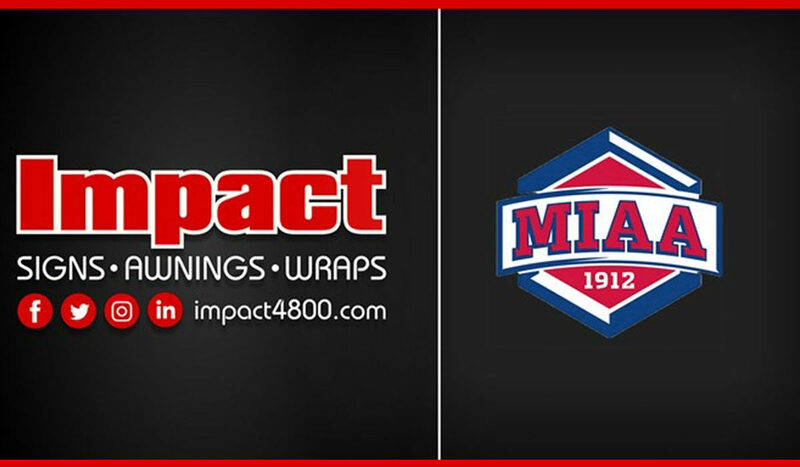 SEDALIA, Mo.– Impact Signs Awnings Wraps, Inc. is excited to announce its newly-formed partnership with the MIAA. 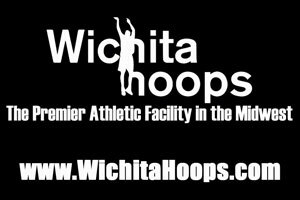 Mid-America Intercollegiate Athletic Association is one of the nation’s oldest athletic conferences, formed in 1912, and currently has 14 member schools. 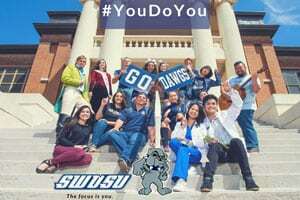 MIAA has gained the reputation of being on the top NCAA Division II conferences in the nation. 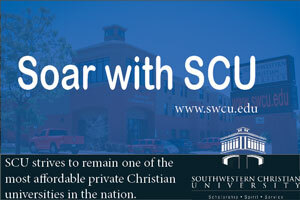 MIAA student-athletes have won 43 NCAA team championships and, since 1963, over 300 individual national titles. 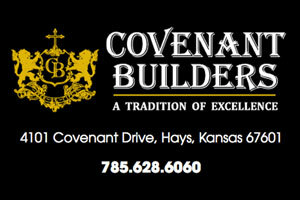 Impact is a full-service, custom, UL-listed sign company with locations in Sedalia and Columbia, Mo. For well more than two decades, Impact has provided quality sign solutions for clients nationwide, with a strong emphasis on NextLED Sports Video Displays and Scoring Systems. 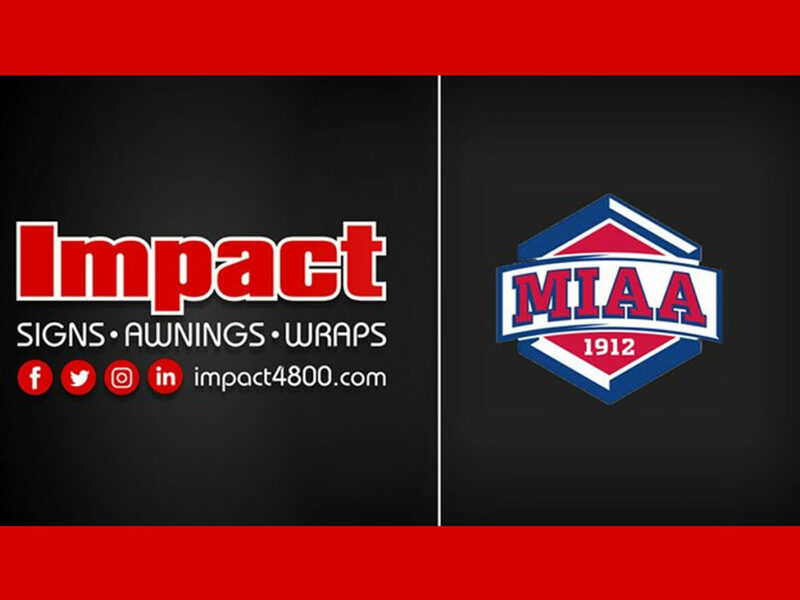 Impact offers products for both indoor and outdoor applications and can help rebrand gymnasiums, field, arenas, locker rooms or player development area.